SETApps (Science and Educational Technologies Applications) company is a major provider of services and products in the field of STEM Education and ICT Solutions for Education. 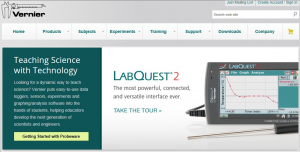 Vernier Software & Technology Inc., a producer of sensors, interfaces, data collection technology, and data analysis software for science laboratories for primary and secondary schools level. For more information, see: http://www.vernier.com/. 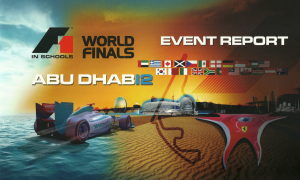 The F1 in Schools Global Technology Challenge, the World’s biggest STEM education program. For more information, see: http://www.f1inschools.com and http://www.f1inschools.gr. FischerTechnik GmbH, a producer of STEM Teaching Materials for primary and secondary schools level. 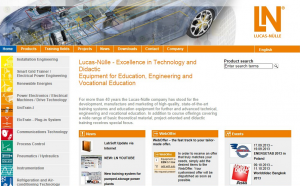 Lucas Nuelle GmbH, a producer of blended learning solutions for Technical and Vocational Education and Training. Cornelsen Epxerimenta GmbH, a producer of Science kits for primary and secondary schools level.